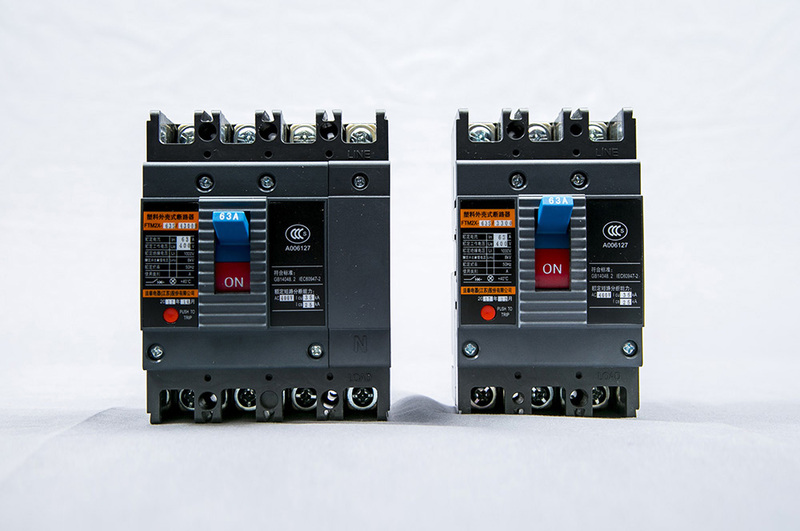 It can be used in distribution network for AC 50Hz, rated working voltage not more than AC690V, rated current to 63A or less. 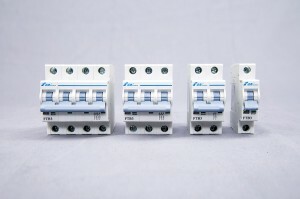 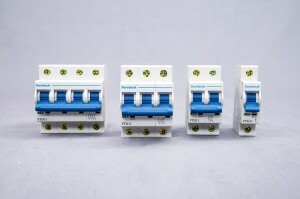 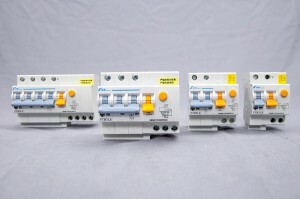 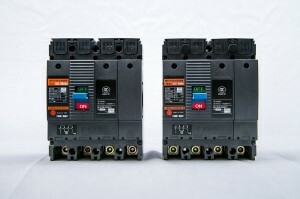 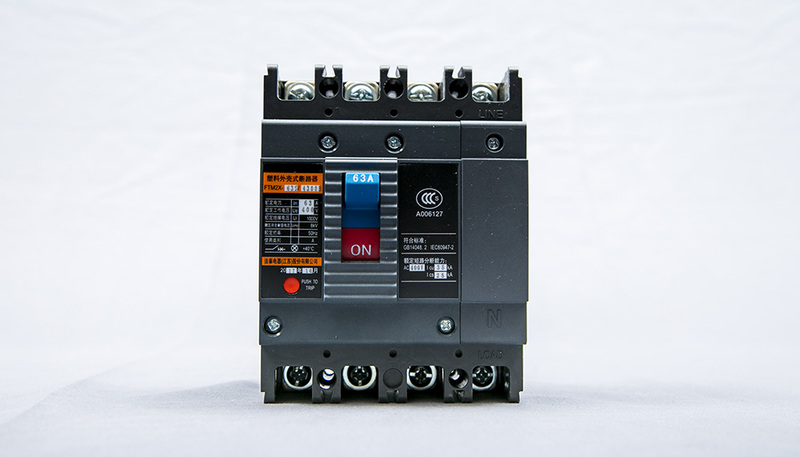 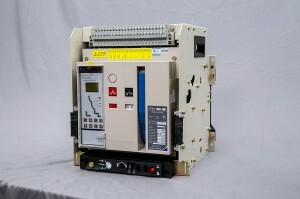 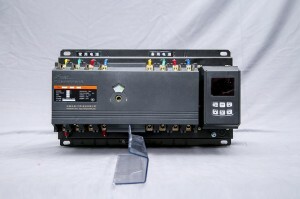 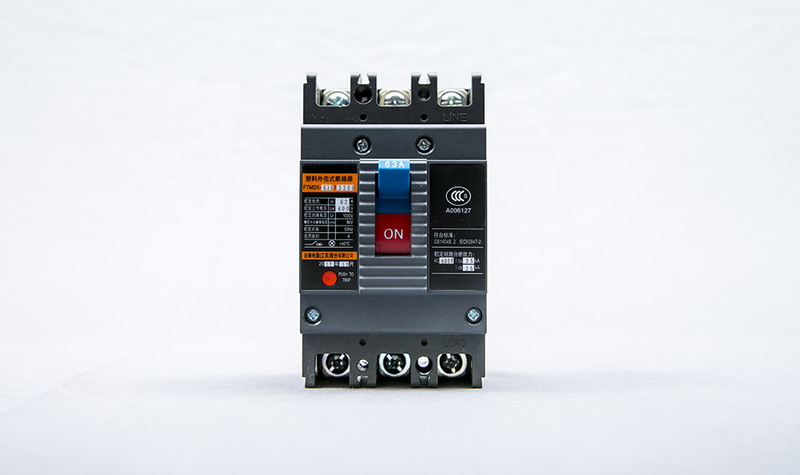 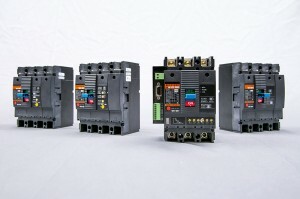 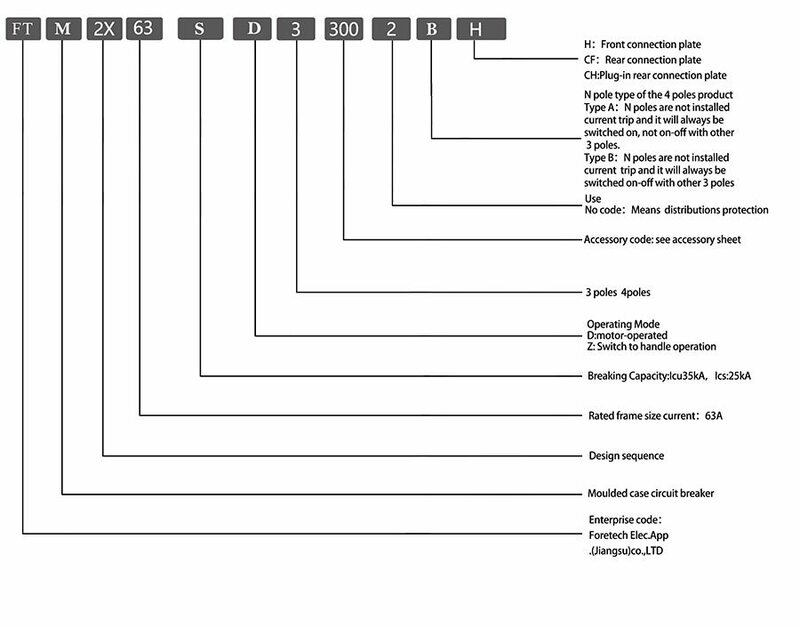 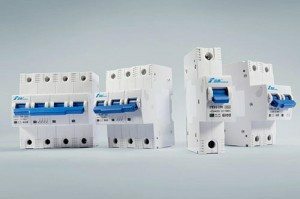 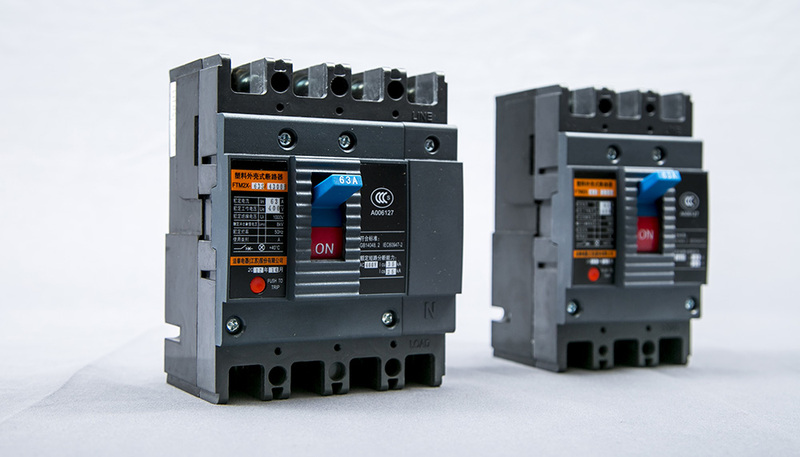 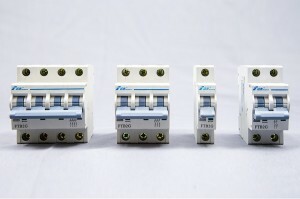 All series circuit breakers can also be used as motor protector. 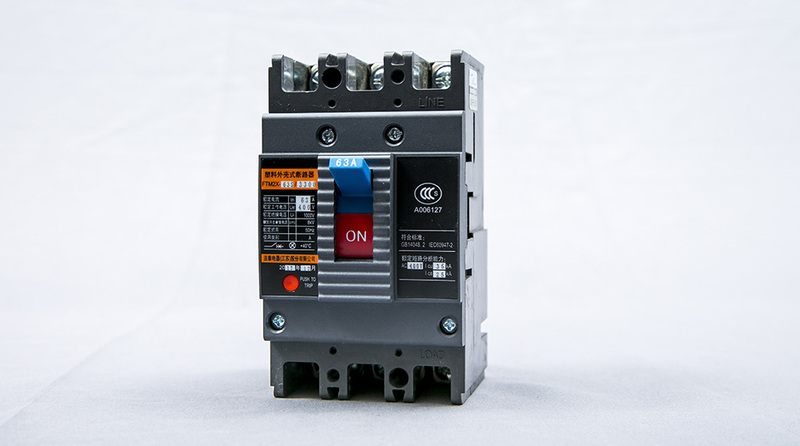 The rated insulation voltage of the circuit breaker is 1000V, which is used for distributing electric energy and protecting undervoltage and short circuit of power line and power supply equipment.